Wartime is creating families as couples exchange their vows before husbands depart for battle abroad. This marital boom started as early as the Pearl Harbor attacks last December. In some cities, there were more than twice as many marriages in December 1941 compared to December 1940. Reasons for the marriage boom include men trying to stabilize relationships and secure their commitments before they go to war, and women seeking to find husbands since they are eager to start families and don’t know when the war will be over. Many young women between the ages of 17 and 22 are consumed by their fear, and some older adults confirm that wartime marriages could be looked at as a “now or never” scenario. Not everyone is reaching for the champagne, however. Some church officials are warning against rushing into marriage and worry that a rise in wartime marriages could correlate to a rise in divorce once the war is over. One of those people is Gould Wickey, the vice president of the Washington Council of Church Women. She suggested that couples take their time to get to know one another before getting married to have a happy relationship. “If boys and girls are truly in love with each other, they will be true unmarried as well as married. Also, the soldiers can go away with an easier conscience without a wife and a possible family to worry about. He can’t be very happy if the soldier is vitally concerned over a coming baby,” Wickey said. 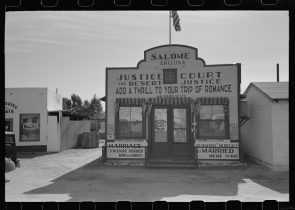 Additionally, some government officials suspect that couples are trying to escape provisions of the Selective Service Act through dependency deferments as a way to use marriage to avoid direct involvement in the war. Many couples who plan to get married before entering the war have opted for spring weddings this year. On May 29, the U.S. Military Academy, in West Point, N.Y., was the scene of 25 marriages in one day. They took place simultaneously in three separate chapels, with half-hour ceremonies proceeding like clockwork the entire day, from 12:30-9 p.m. Most of the 25 grooms had just been commissioned as second lieutenants. 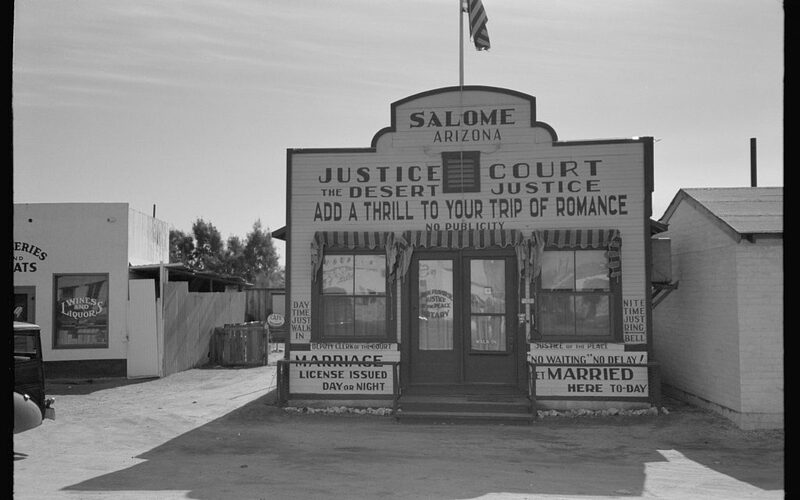 A “marriage mill” in Salome, Arizona helps couples who are eager to tie the knot. Photograph by Russell Lee. 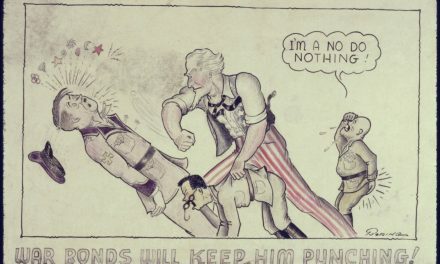 From Library of Congress. It remains to be seen whether the marriage boom will also bring a baby boom. The U.S. birth rate was the largest recorded in the country’s history with nearly 2.5 million babies recorded, a whopping 140,000 more births than in 1940. 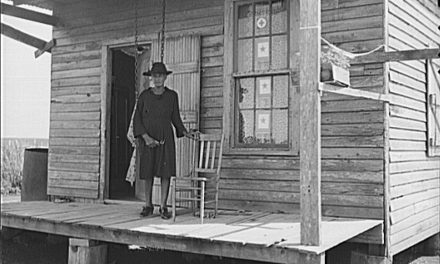 Those babies were conceived well before the U.S. entered the war, but Katharine F. Lenroot, Chief of the Children’s Bureau of the Department of Labor, says high marital and birth rates are actually common during wartime. Lenroot added that she suspects that the birth rate will continue to increase over the next year or two. Committees in various Washington churches will plan courses to help control and ease the marital boom, and to inform couples of the truths of marriage and family life. These courses will put an emphasis on courtship, engagement, and premarital and post-marital counseling. Despite criticism, some officials say that the wartime marriage trend is here to stay. “To bring readjustment to such a marriage is practically impossible. Parents of World War I didn’t know each other well enough to make adjustments to changed conditions. Neither will the boys and girls today be able to do any better— if as well,” Wickey predicted. Allan, Robert Tate. “Pastors discuss courtship and marriage, problems of youth in war world.” The Washington Post, Feb. 02, 1942, pg. 8. “Birth rate in ’41 highest in history.” The New York Times, Jun. 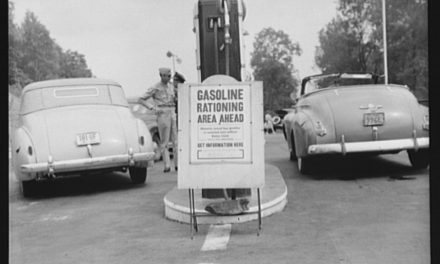 04, 1942, pg. 16. Cowan, Ruth. Associated Press. “Despite the war, world found plenty of time for romance in 1940; cupid’s range was wide and weddings ran social scale.” The Washington Post, Dec. 15, 1940, pg. S8. Lackman, Libby. “West Point scene of 25 marriages.” The New York Times, May 30, 1942, pg. 10. “Marital cupid: Wartime engagements hold spotlight in capital circles.” The Washington Post, Aug. 19, 1942, pg. 15. Reynolds, Genevieve. “Woman church leader deplores war marriage.” The Washington Post, Aug. 9, 1942, pg. D6. The United Press, “Flood of marriages marks our war entry; some cities report increases up to 150%.” The New York Times, Jan. 10, 1942, pg. 32.